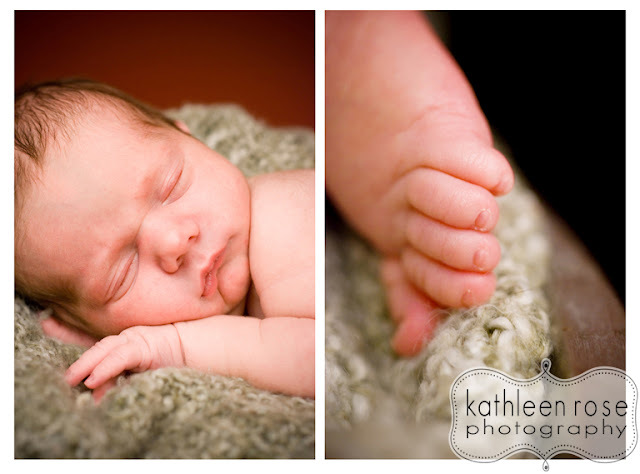 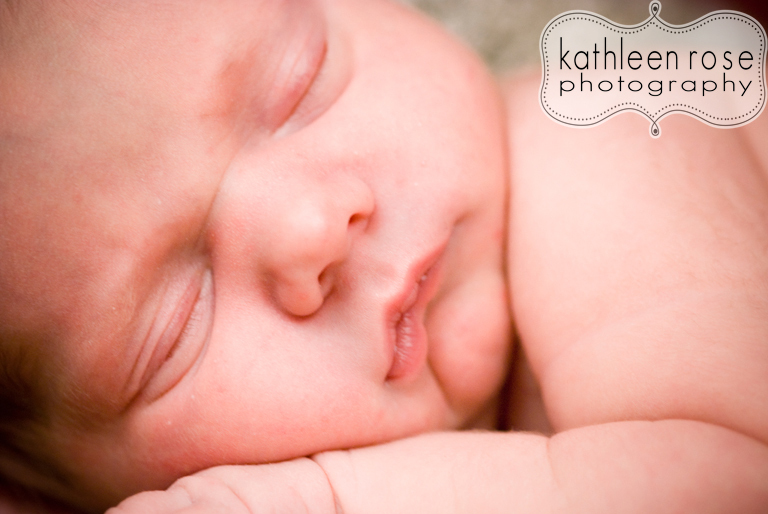 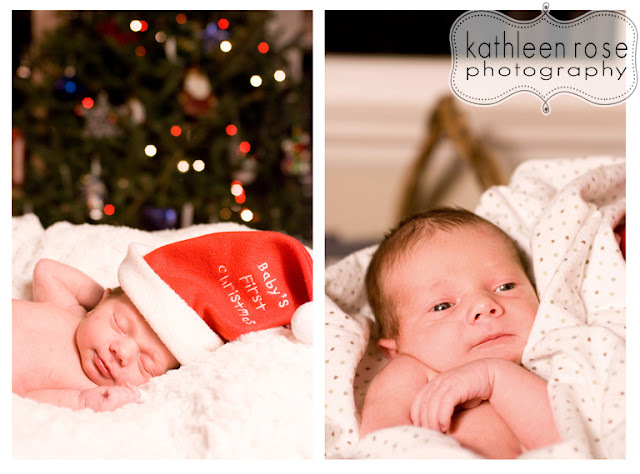 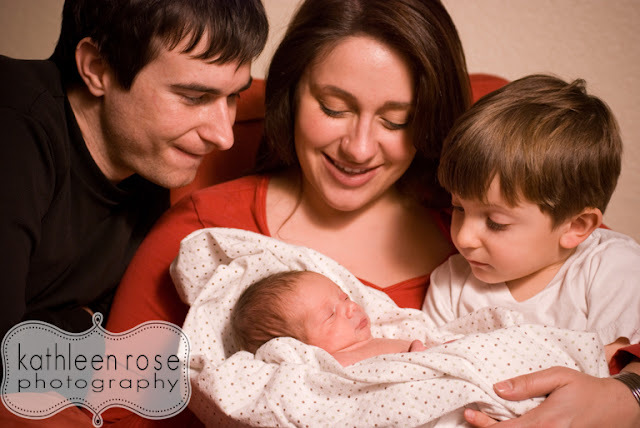 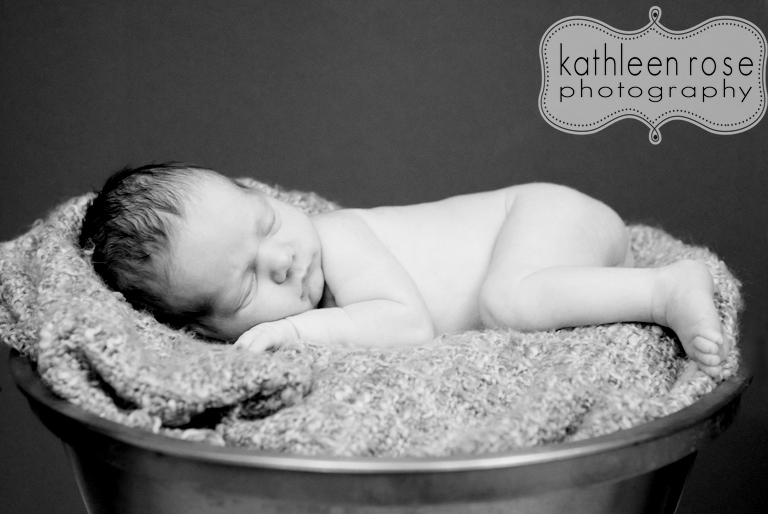 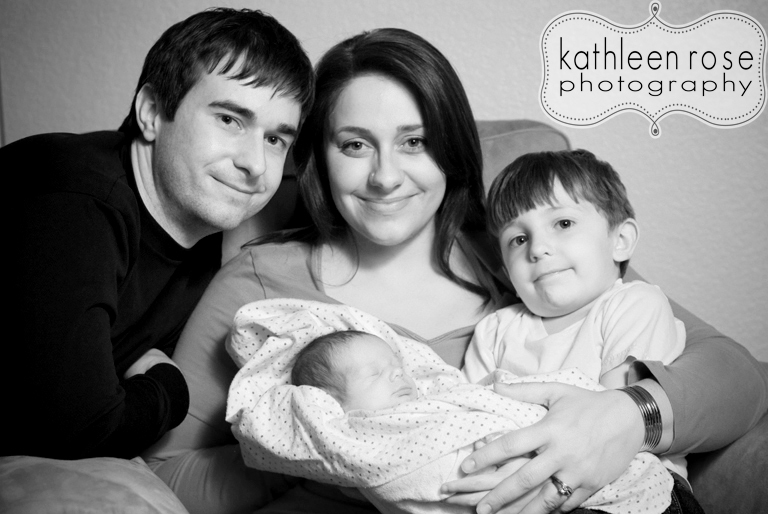 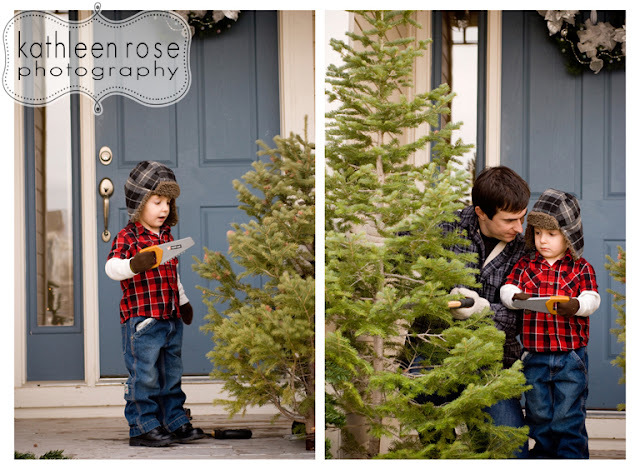 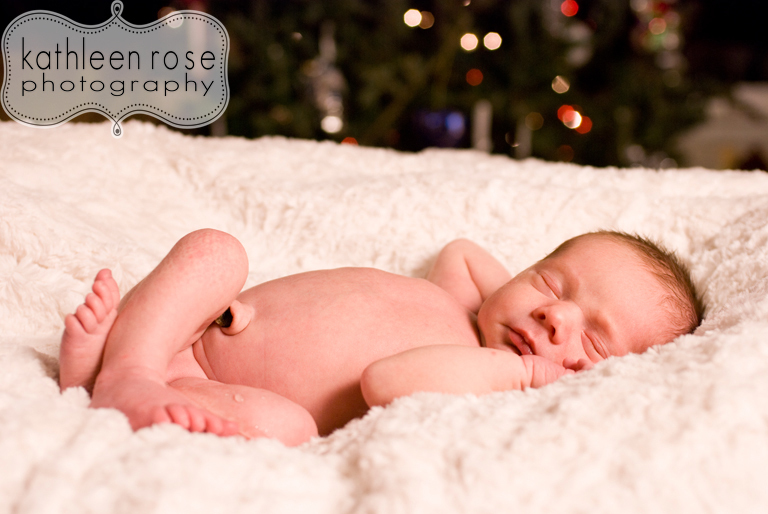 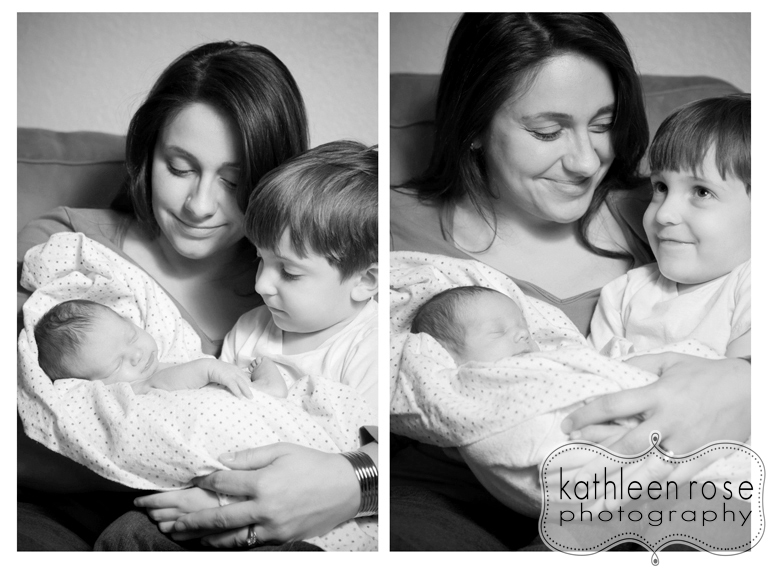 Kathleen Rose Photography Blog: Colorado Newborn Photography | Baby Evan is here! 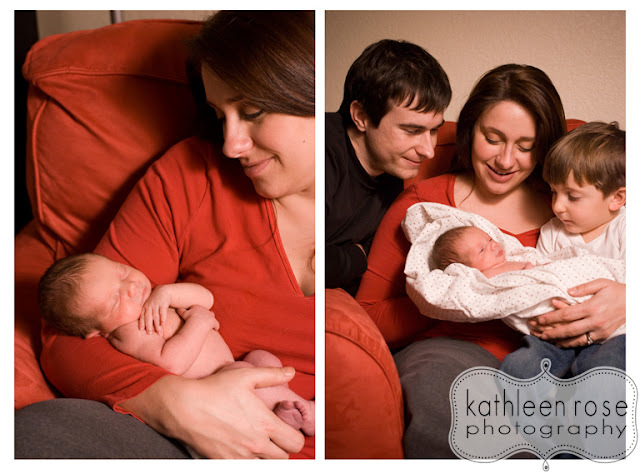 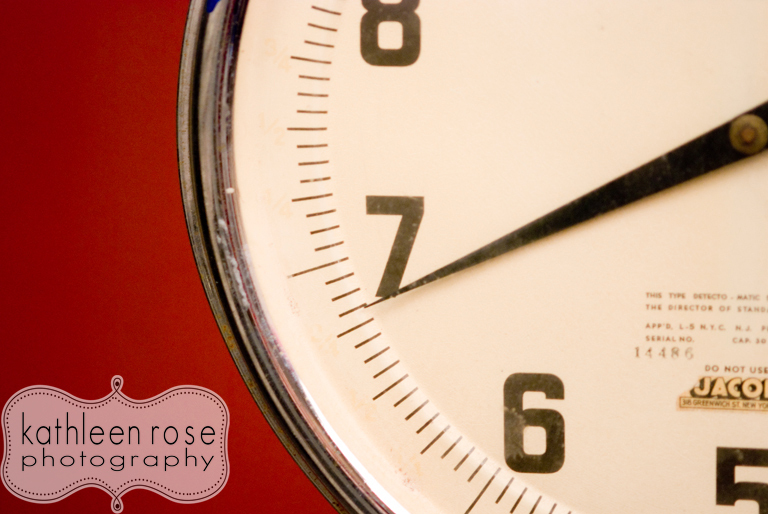 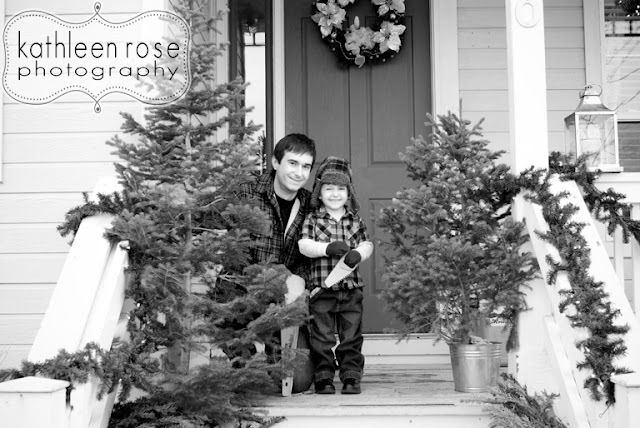 I recently photographed the Turner's maternity session - about two days before baby Evan arrived- great timing huh? 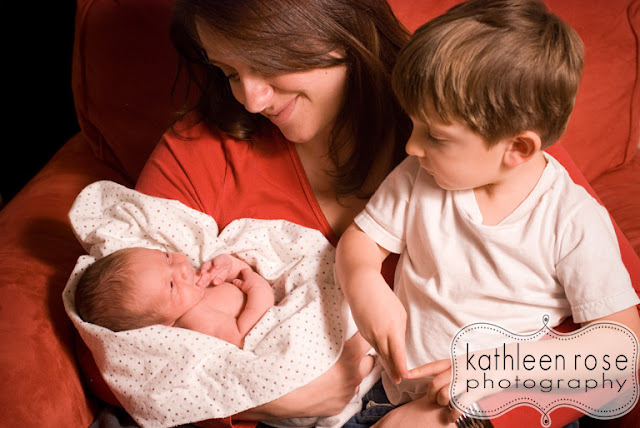 Well baby Evan is here and he is such a cutie and big brother Jordan is really adorable with him. 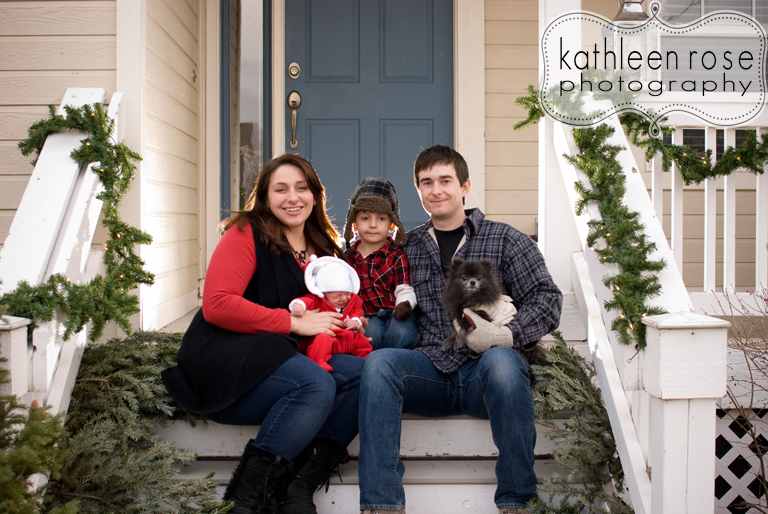 Mom and Dad couldn't be happier and of course Zoe the dog fits right in with all the cuteness :-) Congratulations - he is amazing! 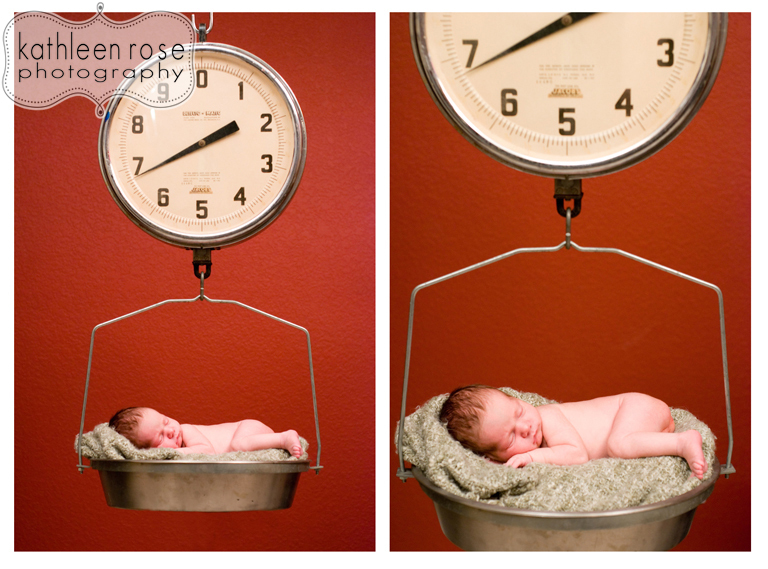 This amazing scale makes the perfect place for a sleepy baby!